Do you love cooking? Do you want to take your talent in cooking to the next level? 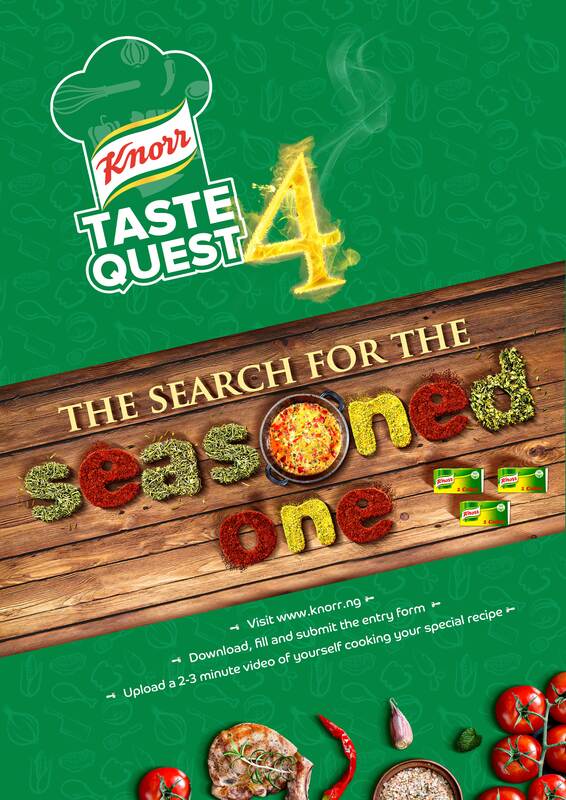 Here is the fantastic opportunity for you to become the ‘seasoned one’ in the latest season of Knorr Taste Quest, Season 4. 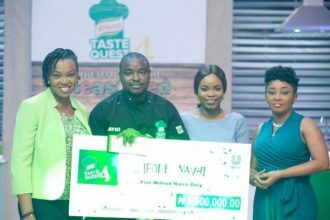 Knorr, the seasoning cube brand of Unilever Nigeria, Plc has come with yet another exciting season of its reality cooking competition show ‘Knorr Taste Quest’, where contestants get to thrill viewers with their creativity in cooking. To participate, simply visit the official website at www.knorrtastequest.com/ktq4, fill the application form, upload a 2-3 minute video of yourself and submit. It’s that simple! 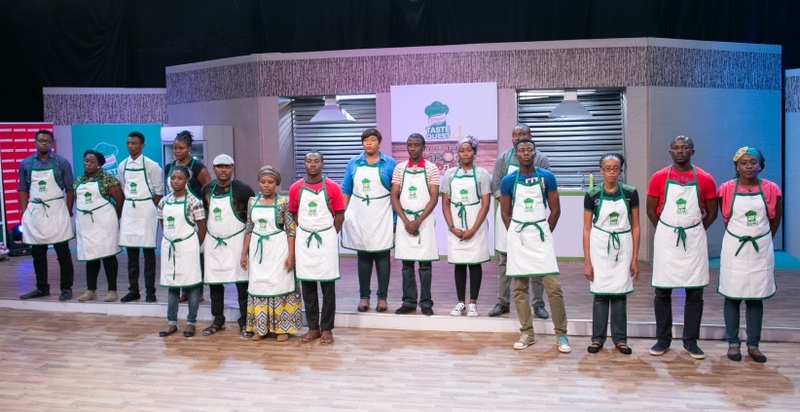 That’s not all, there are lots of prizes to be won from the grand prize of N5m and lots of cooking equipment for the winner and a sum of N1.5m for the 1st runner up while the 2nd runner up goes home with N750, 000.